One would expect that by now, we should all be used to high profile celebrity splits, break-ups and divorces but that doesn’t mean they don’t get to make the headlines and still have a way of coming at the least expected time. 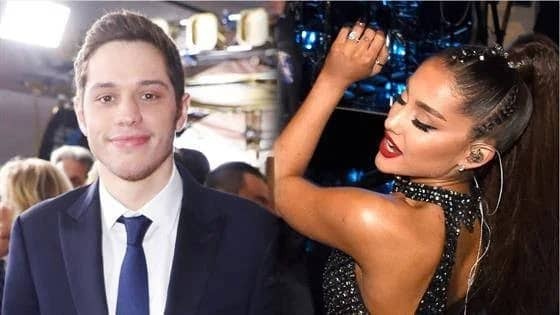 The unlucky casualty this time, is none other than pop singer Ariana Grande and Saturday Night live comedian Pete Davidson. The celebrity pair who started their summer whirlwind romance in May this year, were engaged in June, barely weeks after after dating. 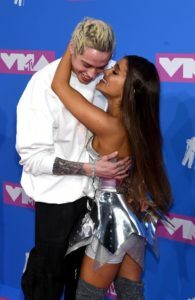 The recent death of Ariana’s Ex, rapper Mac Miller from a drug-overdose seems to have hit her hard and contributed to the break-up which was supposedly initiated by Ariana herself. 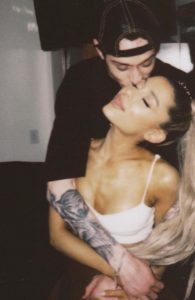 Both parties have gone on to cover up matching tattoos they had of each other during their relationship while Pete who has been diagnosed with borderline personality disorder, has moved out of the $16 million mansion that Ariana bought where they both lived for a while. Do you think they will get back together? Drop your comments below.